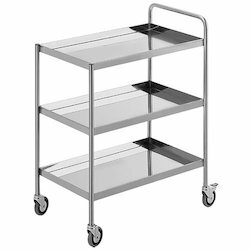 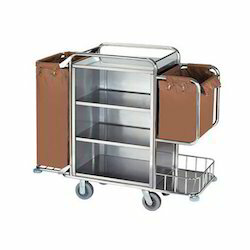 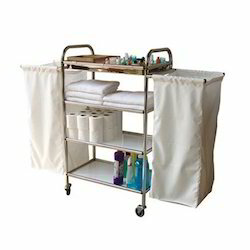 Our range of products include house service trolley, utility trolley, house keeping service trolley, 3 tier service trolley, two tier service trolley and luggage trolley. 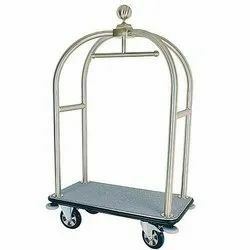 We are leading manufacturer of Two Tyre Service Trolley. 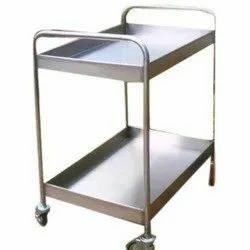 Stainless Steel Pipe 1.2 Thickness Heavy duty. 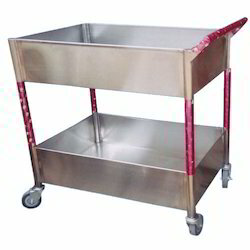 Stainless Steel Sheet 1.2 Thickness Heavy duty.